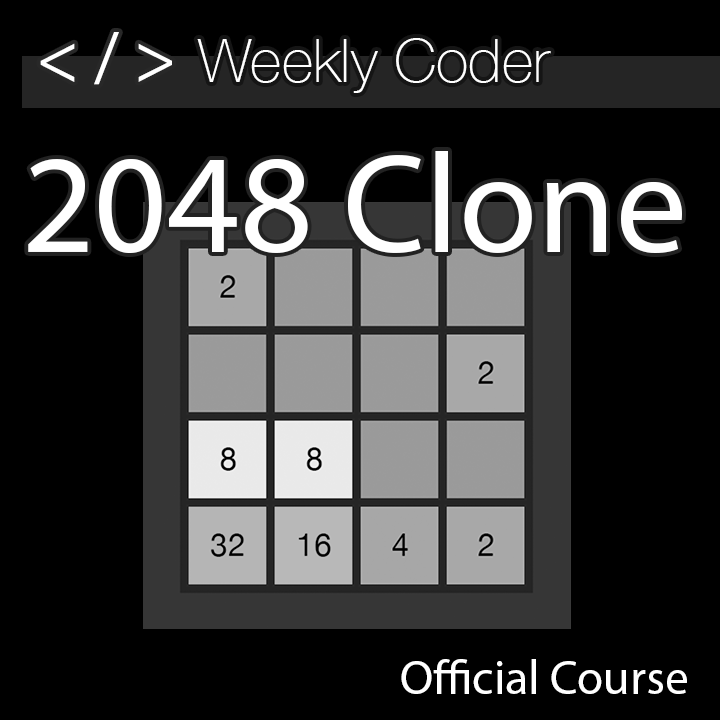 This course touches on the fundamentals of Unity and programming in C#. 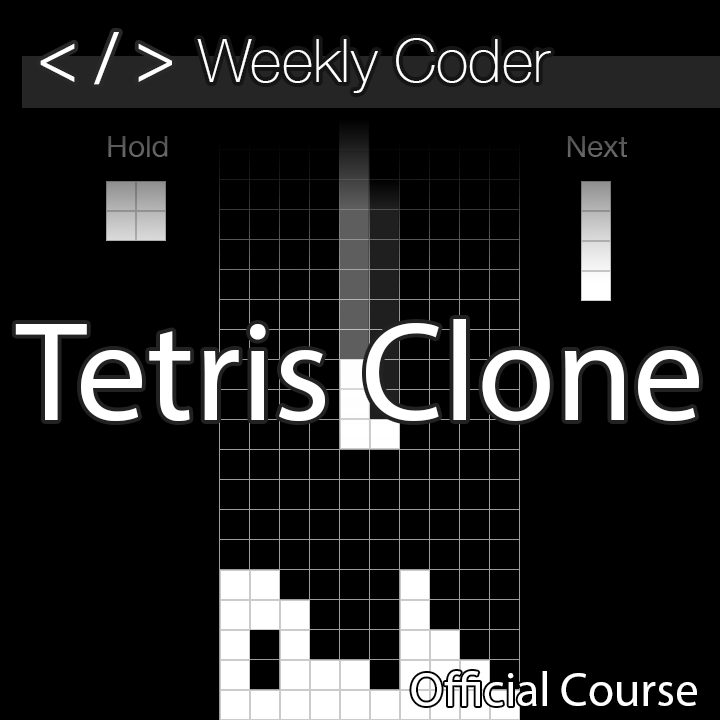 Designed for the absolute beginner, you will be guided by carefully constructed courses designed to help you understand the mysterious world of programming and you’ll be quizzed along the way to test your knowledge. If you want to learn how to build your own video games then this course is absolutely essential to building a solid foundation to understanding the concepts and to expand your knowledge. 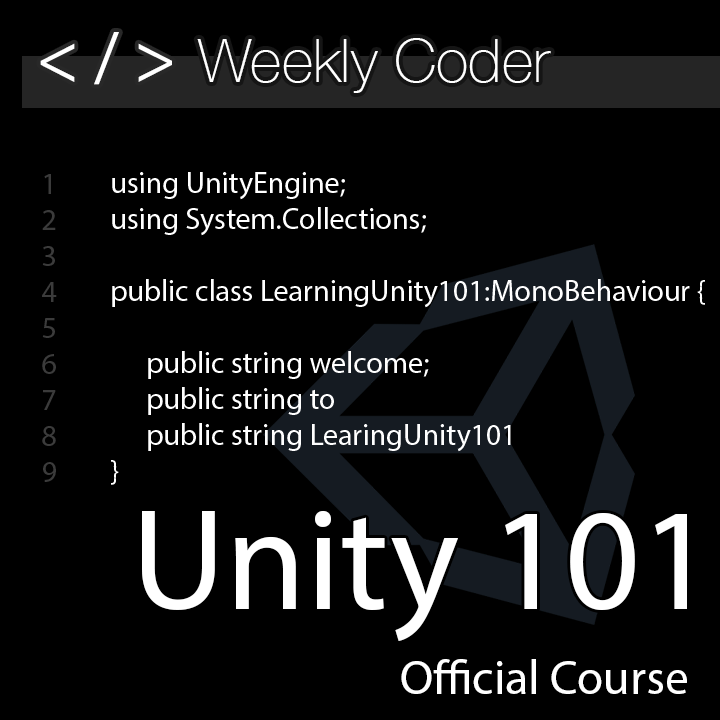 In this course you will be introduced to Object Oriented Programming through the development of video games for a variety of platforms using Visual Studio and Unity. Demonstrate use of Game Development IDE software by creating an error free project. Create a functioning 2D game. Employ proper use of programming language by creating error free scripts.